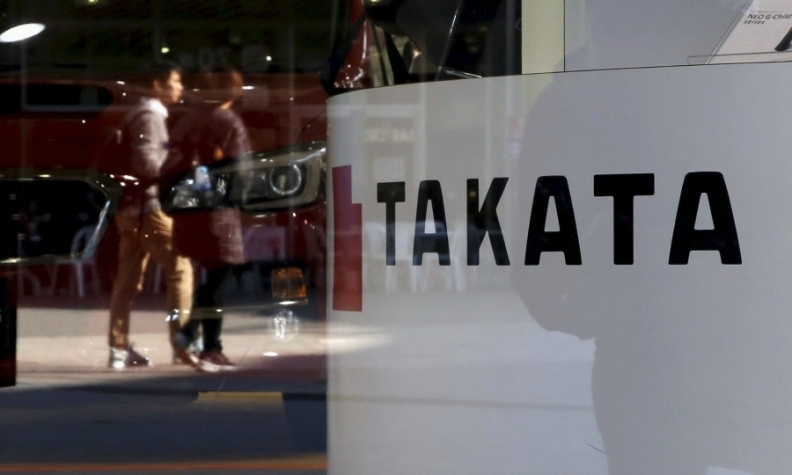 Airbag supplier Autoliv reportedly accused competitor Takata of withholding the information it needs to make a bid to purchase the struggling company, the latest sign of trouble for Takata as it looks to find a suitor, compensate automakers and pay off debts. Takata CEO Shigehisa Takada threatened to fire employees who gave Autoliv, its Swedish competitor, information it requested on Takata’s finances and recalls, The Wall Street Journal reported Tuesday, citing people familiar with the discussions. It could, however, prove to be a boon for Key Safety Systems Inc., which is also in the running to buy Takata. According to the report, Chinese-owned Key is in “advanced discussions” with private equity firm Bain Capital to bid for the company, and it could partner with Japanese supplier Daicel Corp. on a bid. The report comes about a week after 13 automakers, such as BMW, Nissan and Tesla, recalled a combined 652,000 U.S. vehicles with Takata airbags to replace front passenger inflators. About 42 million vehicles in the U.S. alone are expected to eventually be called back as part of the largest safety recall in the history of the auto industry. The company this month agreed to pay $1 billion and plead guilty to criminal wrongdoing as part of a settlement with the U.S. Justice Department. The penalty is comprised of $850 million in compensation for automakers, $125 million in compensation for victims and a $25 million criminal fine.